Your Photos and Pictures are an important aspect of your communication and social life. 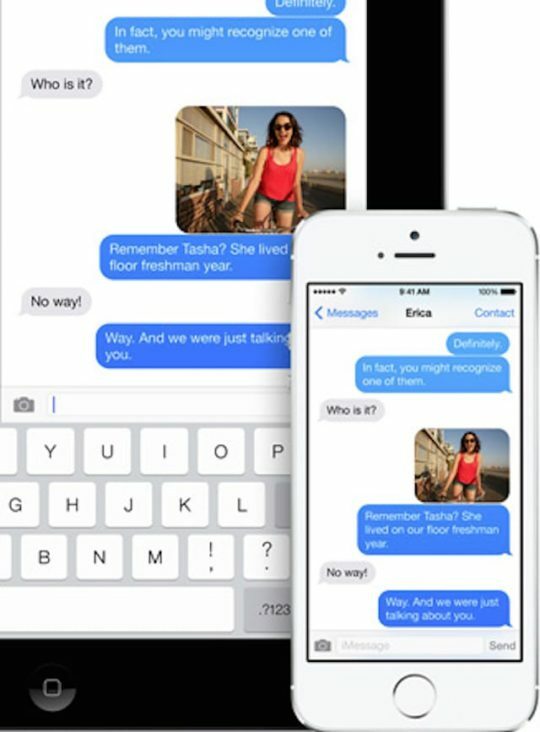 Photos that you take using your iPhone 6 Camera can be send via multiple mediums starting with the plain old e-mails, Airdrop, iCloud Photo sharing and iMessage to name a few. It can be annoying when your iPhone 6 cannot send photos in iMessage.You get the “Not Delivered” message when you are trying to send the Photos. 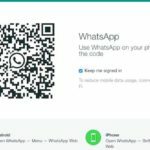 Apple has been doing a lot of tinkering with iMessage recently to make it sturdy and match it to the likes of Whatsapp and other messaging services. 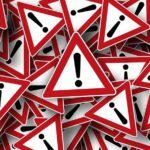 We will highlight a few simple steps that will help you in resolving this issue. Step – 1 The basics of troubleshooting apply in this situation. So the first thing we will do is log out of iMessage, followed by restarting the iPhone 6. 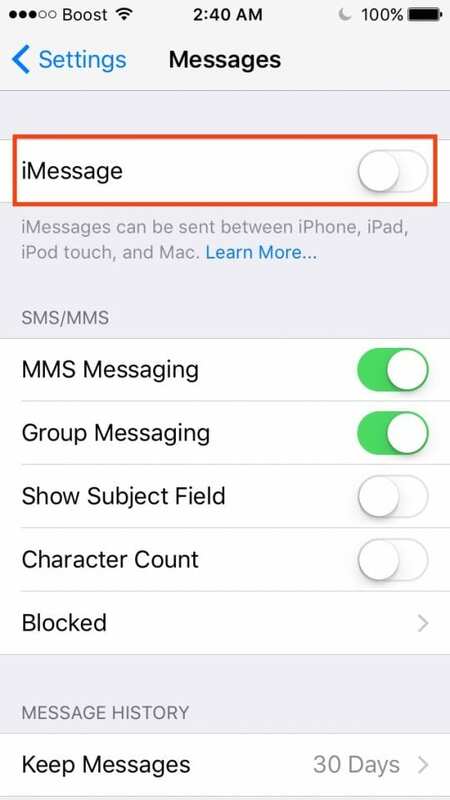 In order to log out of your iMessage, tap on Settings > Messages and toggle the imessage to OFF. 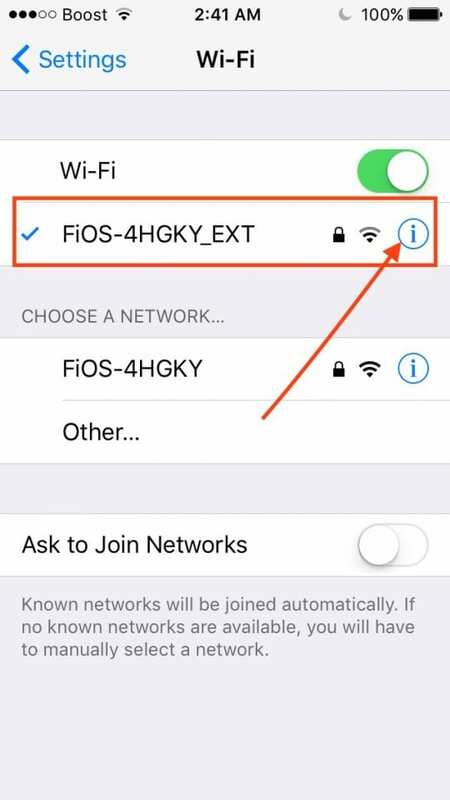 Step – 3 If the restart and reset of the iMessage and the iPhone did not solve your problem, the next course of action is to check your wi-fi. Tap on Settings > Wi-Fi. Toggle it from ON to OFF and then back again to ON. Try sending the Photo again and check if that worked for you. 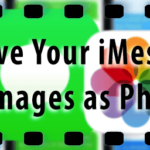 These simple steps should help you in resolving the issue and you will be able to send photos and attachments in your iMessage. 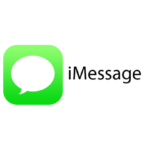 You may also want to check our basic iMessage guide for other tips to get the best out of your iMessage experience. 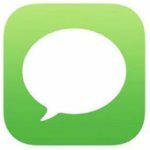 If you are on iOS 10 and are trying to get a handle on some of the new features of imessage on iOS 10, Click here to read our hands-on guide for the new and exciting features. Please let us know in the comments below if you have any questions or additional tips that can help other readers.